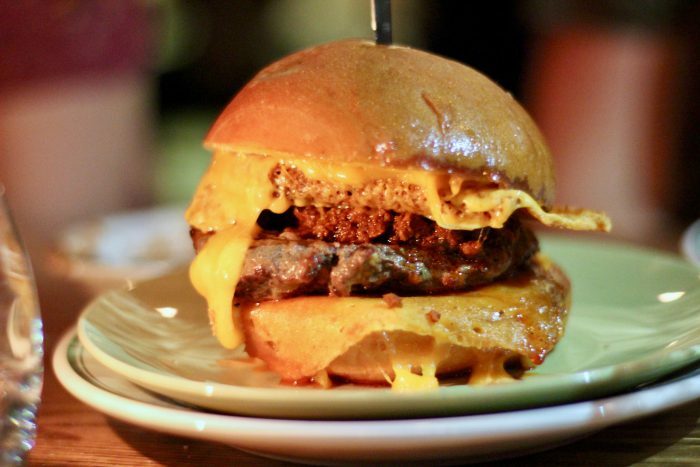 You had me at Chorizo Cheeseburger, but then you took it a step further by adding a cheese skirt to this beast. Sure, B.S. Taqueria is supposed to be a taco place, but this burger shines above the tacos and above any other burgers I got my hands around in 2017. Honorable nod goes to Rehab Burger Therapy in Old Town Scottsdale for turning the peanut butter and jelly burger into art. Holy cow. Literally. I could build a religion out of the beef ribs that Naked BBQ churns out as a special. But their regular menu isn’t too shabby either. At first it was a bit of struggle to realize truly great BBQ could come out of a building in the parking lot of a Scottsdale strip mall, but it didn’t take long to get over it. 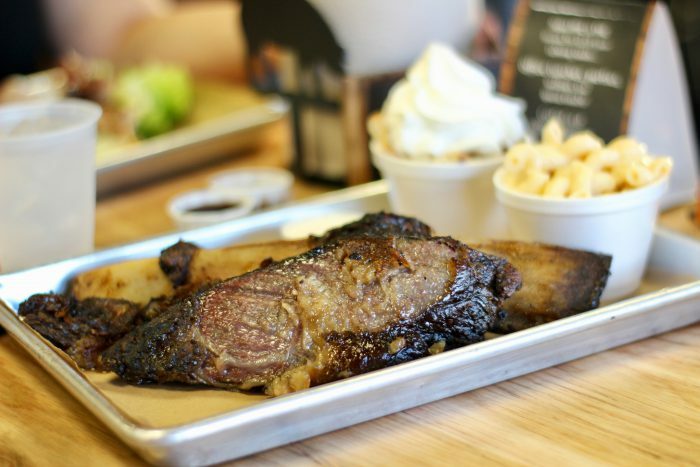 Honorable nod goes to Bootleggers BBQ in Phoenix for taking the best of a gastropub and dropping it into a BBQ joint. Steak is inherently not your everyday restaurant food. So, for the duration of 2017 I really only went out for steak once, at Compass. 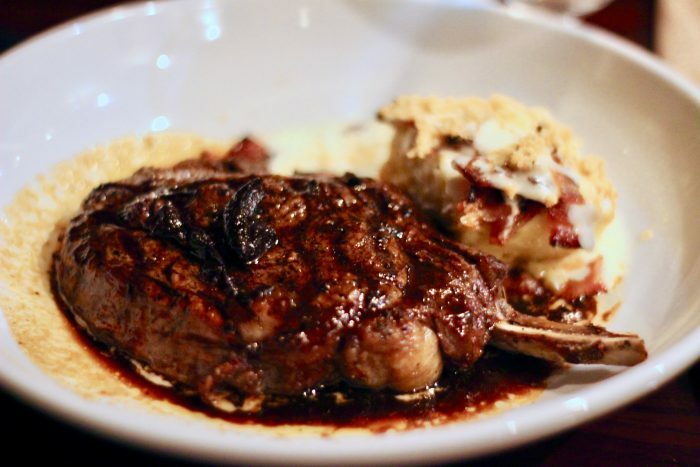 But, that should not prevent me from highlighting the deliciousness of this steak topped with black garlic, even if the whole concept of a rotating restaurant is super gimmicky. 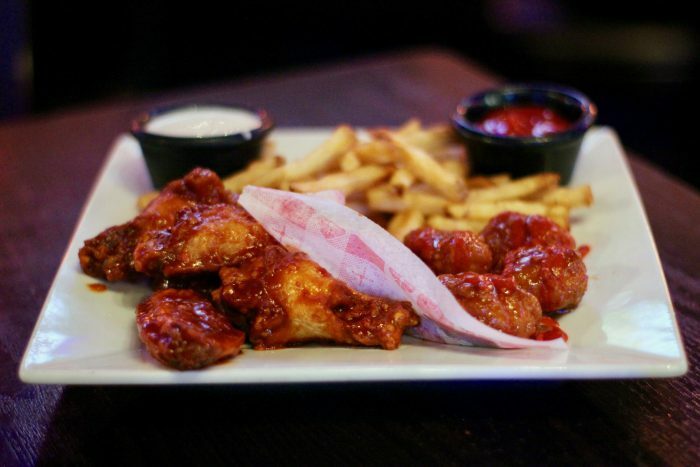 So many wings, so little time. But what really made House of Wings the best wings in 2017 was the happy hour special that allowed me to try out a couple of different flavors. It’s not easy to find the right balance of spicy and BBQ, but House of Wings nailed it with plenty more options for the next round. This was probably the toughest category of all, with both the winner and the honorable nod serving up a heavy dose of nostalgia. 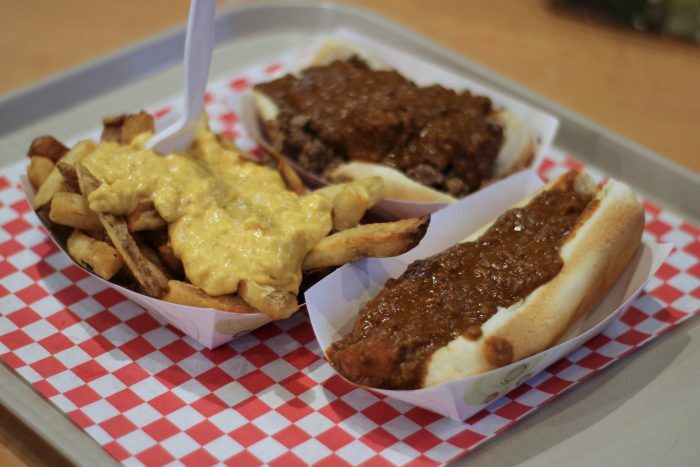 Yet, it’s just hard to beat the comfort of Detroit-style coney dog with perfect wet chili, a steamed bun and that snappy dog. Honorable nod goes to Wimpy’s Paradise in Chandler, Arizona for bringing a taste of Pittsburgh to the Valley of the Sun. Sometimes a sandwich is composed of a number of ingredients all working in harmony to create a symphony of flavor. Not Ugly Drum, whose pastrami is almost paired with bread out of necessity. 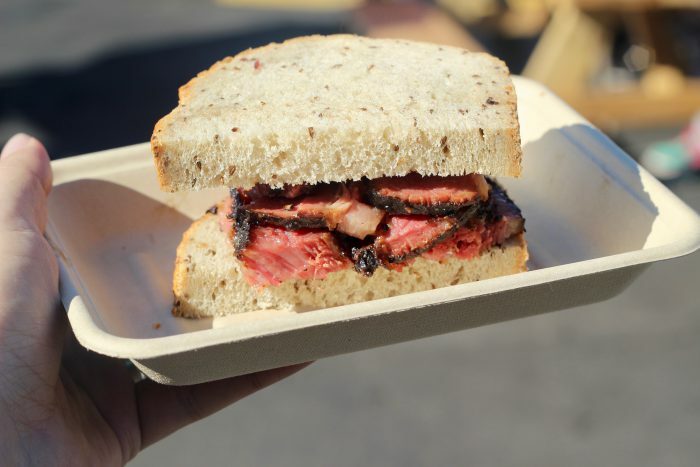 The pastrami in this sandwich even challenges the great Langer’s Deli, but the jury is still out on that. Honorable nod goes to La Grande Orange in Pasadena for churning out an impressive French Dip where the bread almost takes the front stage. I don’t care if it’s 2017, I still love pretty much anything more when you put an egg on it. So, despite the semi-burnt crust Humble Pie put together some pretty tasty pizza and impressively maintains a small pizza place feel despite having locations all over. 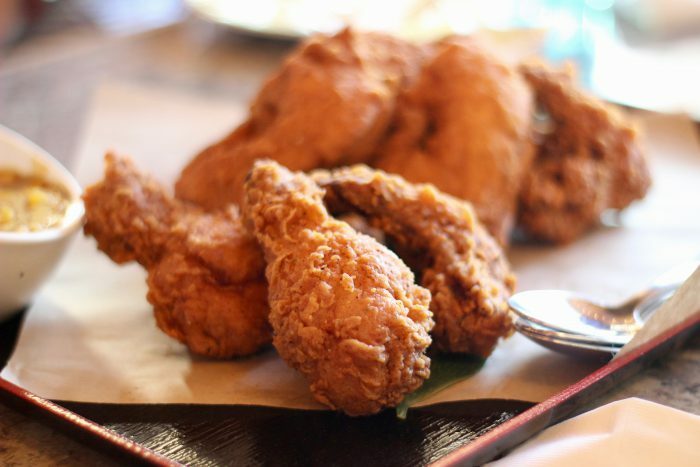 It doesn’t get much more ‘Merican than an American-style fried chicken place with Japanese influences. 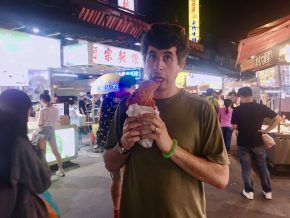 And there may not be any better fried chicken anywhere, regardless of the influences. This was the juiciest, flakiest, crunchiest fried chicken I’d ever had and if that isn’t deserving of best ‘Merican food, I don’t know what is. Honorable nod goes to Citizen Public House in Old Town Scottsdale for having the audacity to stuff a Jucy Lucy with Velveeta. I love the diversity of Mexican food and Burritos La Palma leads me to believe I’ve hardly scratched the surface. 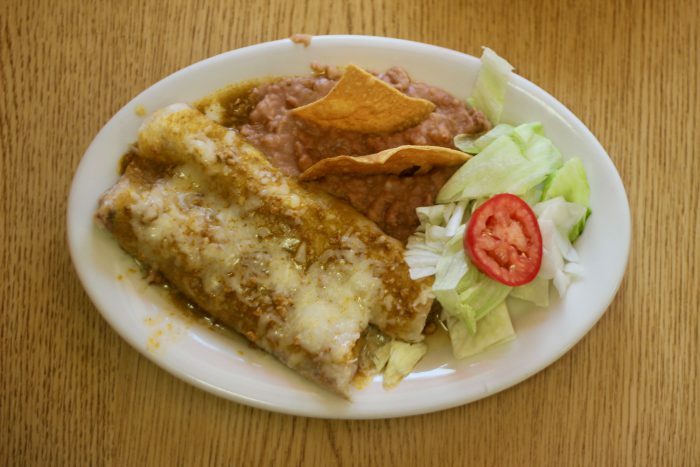 Here, the burritos look more like enchiladas, but they are no less delicious – being filled with all sorts of good meats and topped with cheese and green chile sauce with pork. Honorable nod goes to Chino Bandido in Phoenix because I truly could not figure out where to put this restaurant that combines Chinese, Japanese, Mexican and Caribbean flavors into one greasy, delicious mess, but I knew it had to go somewhere on this list. 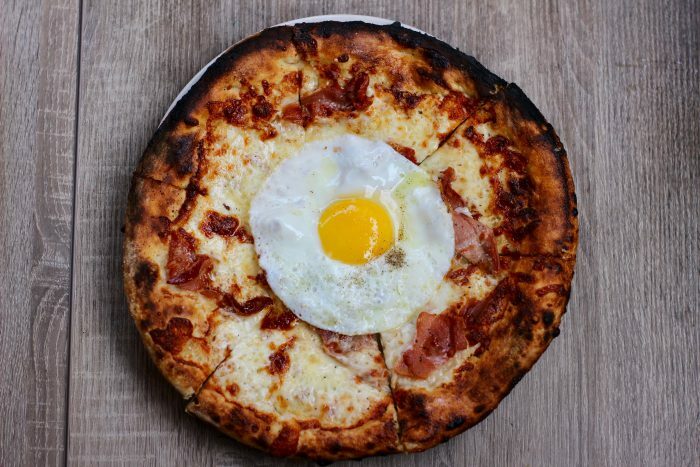 This place took the concept of breakfast pizza and completely flipped it on its head in the best of ways. It almost made up for having the least creative name of any breakfast restaurant with a bar. Almost. 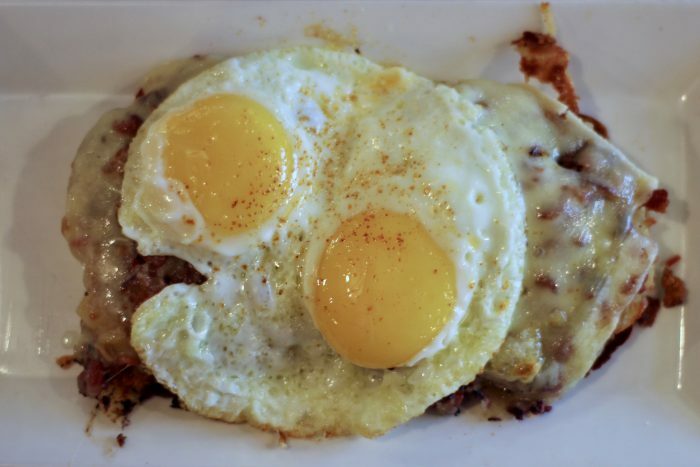 Honorable nod goes to Eggstasy in Scottsdale for their delicious and well-executed twist on eggs benedict. No offense to Phoenix, but this was just a race among restaurants in LA’s San Gabriel Valley. The winner is Borneo Kalimantan, partially because I went to actual Borneo shortly after this, partly because the dishes are super unique and partly because of the great execution. There are all kinds of new and exciting things happening in the San Gabriel Valley and Borneo Kalimantan challenges all others to step it up. 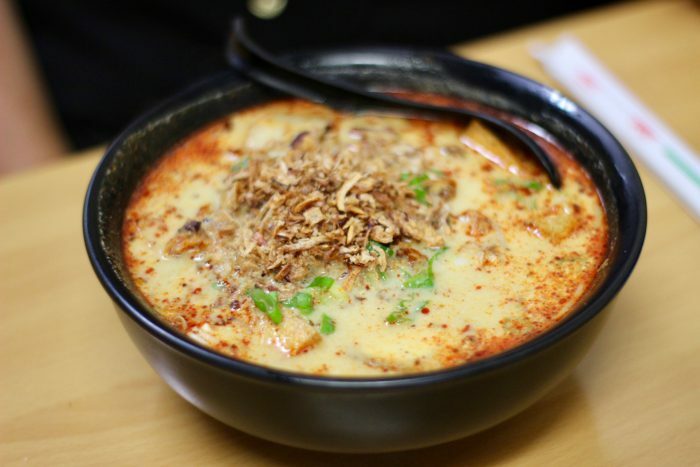 Honorable nod goes to Mian in San Gabriel for its delicious and deliciously cheap Chinese noodle bowls. 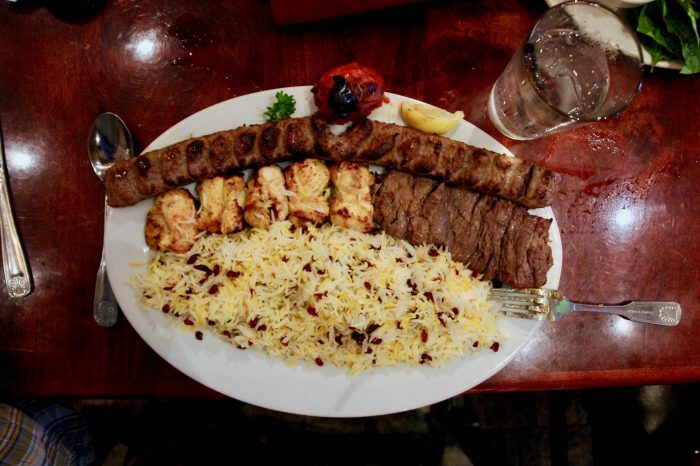 Tah dig is pretty much all it takes to win me over, which is a crispy rice that’s pretty special to Persian cuisine. But the fact that Persian Room also churns out some amazing meats is enough to make it into the Best of 2017. Honorable nod goes to Pita Jungle throughout the Phoenix area for not being willing to settle for plain old classic Mediterranean.